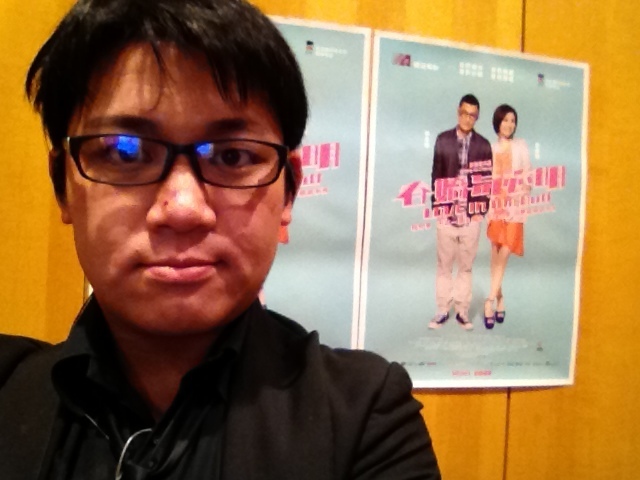 Saw this movie at the hkiff opening , saw this with Grace Huang and Desmond. Surprise was when leaving the theater that Aaron Kwok was also there too. This movie is just awesome it's from begin till end a giant roller coaster ride of emotions but I have to say its has the best end credits ever for people who still need to watch it, stay till the very end, cause you would not want to miss the end credits at all.